Shanghai is the largest and traditionally the most developed metropolis in Mainland China. Shanghai is a fascinating mix of East and West. It has historic shikumen houses that blend the styles of Chinese houses with European design flair, and it has one of the richest collections of Art Deco buildings in the world. As there were so many concessions (designated districts) to Western powers during the turn of the 20th century, in many places the city has a cosmopolitan feel. Shanghai has a long history as a gateway to China on the Yangtze River Delta. It is the largest economic and trade center in China, and one of China's cultural centers. Shanghai's colonial past is retained in the Bund and cosmopolitan air. 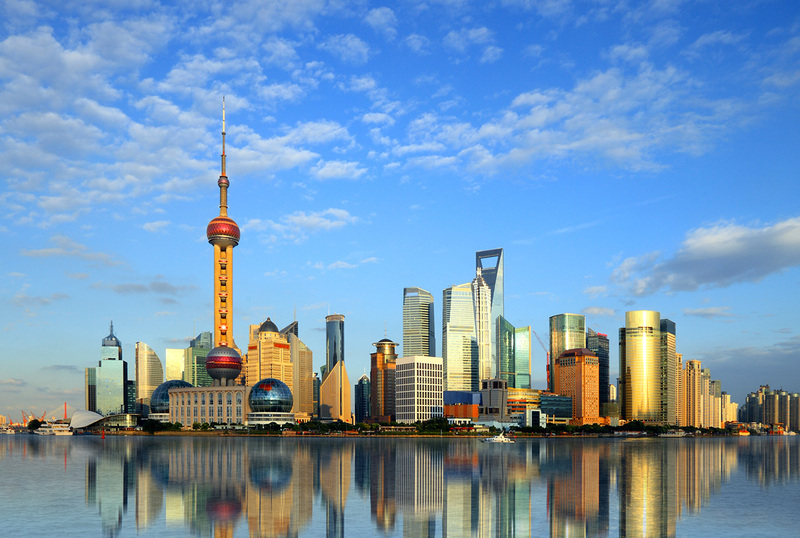 Shanghai is at the front line of China's economic development. Shanghai is a great city and tourist destination offering all: the Pudong district's prosperous features that are guaranteed to wow visitors, the Bund to watch ships on the river, a huge variety of architectural styles, or explore a variety of Shanghai's fashionable restaurants, bars, and nightclubs.